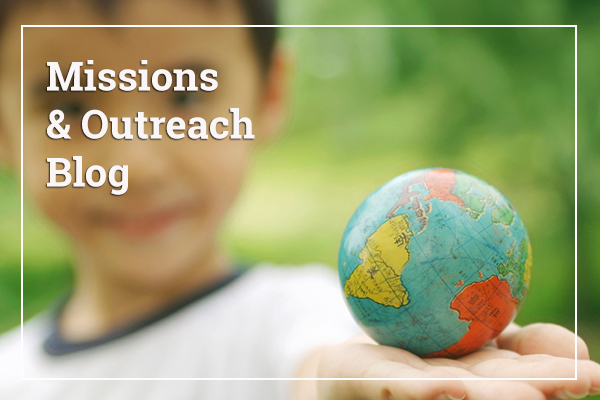 Do you sense God leading you into full-time outreach ministry? 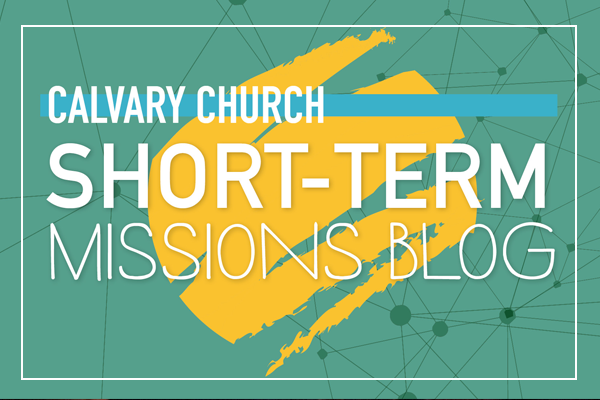 Calvary’s Missions and Outreach staff would love to come alongside you in the journey, helping you develop and take the first steps toward the vision He is giving you. Our missionary preparation process is called Cross-Training. It starts with a Warm-up Stage where we get to know you and you can find out what we offer people heading out in mission from Calvary. From there, you’ll move on to the Training Stage during which through readings and individual coaching, you’ll be able to more engage with the world of missions and with Calvary Church. Although the time required to complete these stages varies by individual needs, we are confident that anyone who goes through the Cross-Training process will be well-prepared to be sent by Calvary Church as a disciple-making cross-cultural worker. For an application to become part of our Cross-Training process, please contact Chris DeHaan ( ). If you just want to talk through where you’re at and how the process can help you, either Celeste McDonough ( ) or Pastor Bruce ( ) would be happy to meet with you and hear how God has been at work in your life.